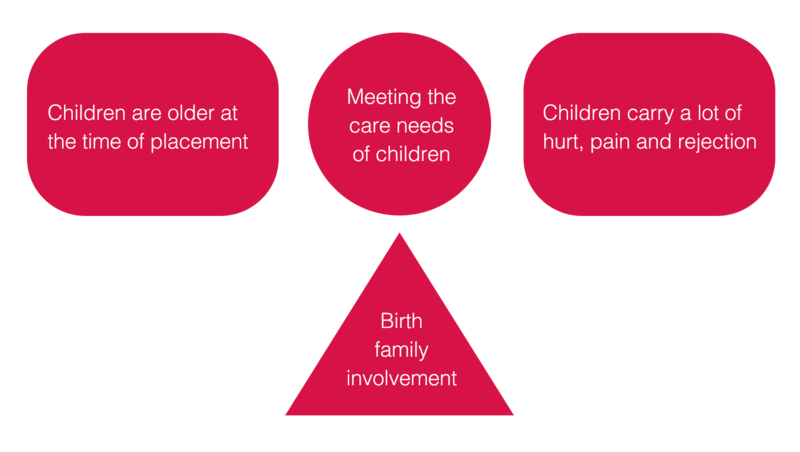 For over 10 years I have specialised in the area of adoption working with people who found themselves in the adoption triangle. I am available to work with you if you are struggling with issues relating to your own adoption or if you are a parent who needs help with your own or family issues. I can provide individual or family work and am happy to provide an initial free short consultation to you or your family. Adoption had changed greatly in the last 10-15 years with older children being adopted via the care system and the issues that raises for the child as well as the new parents. I have an interest in Post Adoption Depression and have recently completed some research on this issue – one which is seldom highlighted but a very real problem for new adoptive parents. If you would like more information or to talk about the possibility of counselling, please do not hesitate to get in contact.